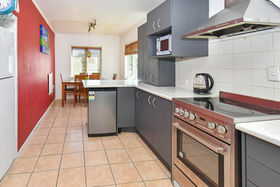 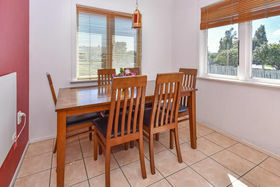 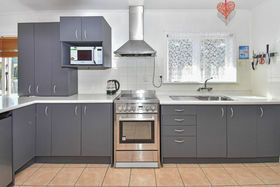 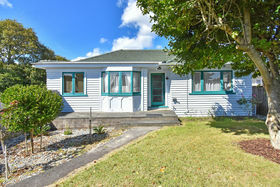 Located in a no exit street sits this great 3 bedroom one level weatherboard family home. 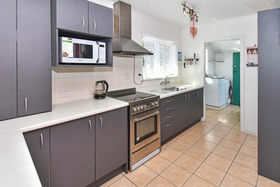 With it's modern style kitchen and combined dining, polished natural wood floors and one family bathroom, it is sure to tick the boxes. 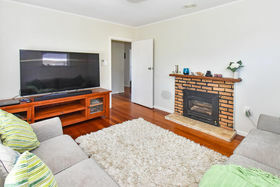 The lounge has a kent style fireplace as well as a heatpump. 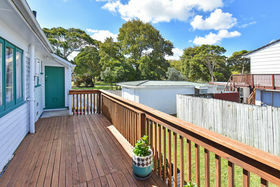 The property is fully fenced and has a single stand-alone garage. 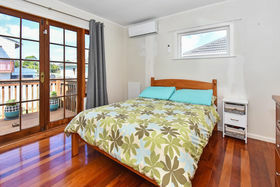 There is a rear deck for entertaining and also french doors off the master bedroom onto the deck. 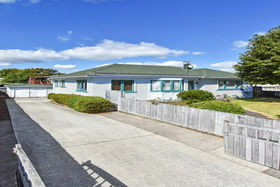 Next door to the property is the Manurewa Leisure Centre with it's large grounds giving additional space for children to kick a ball around. 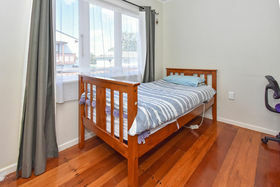 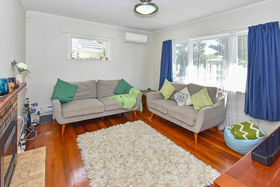 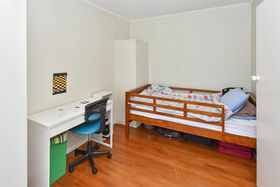 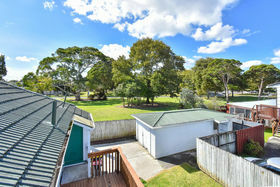 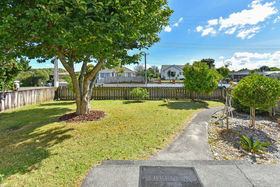 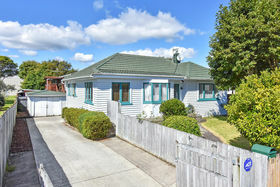 Public transport, schools, local shops and Manurewa shopping centre are only minutes away.